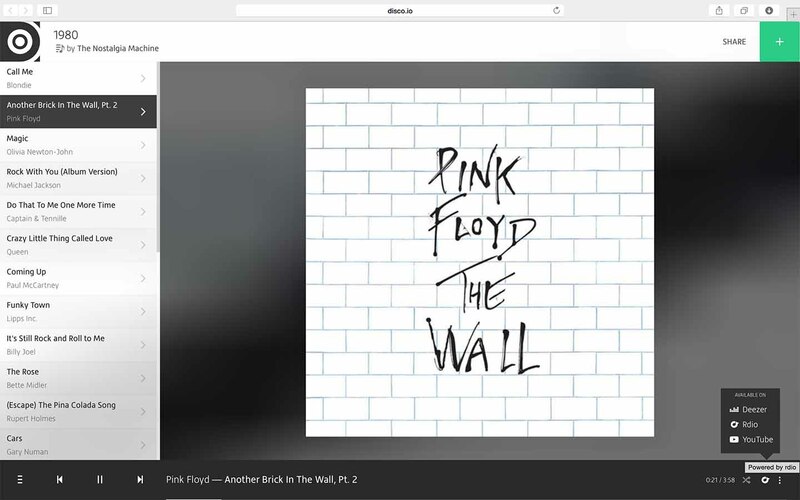 Your favorite music is streaming all over the web. Get it together. Secure it. Share it. As you're exposed to more and more music services, your personal libraries get more and more fragmented. 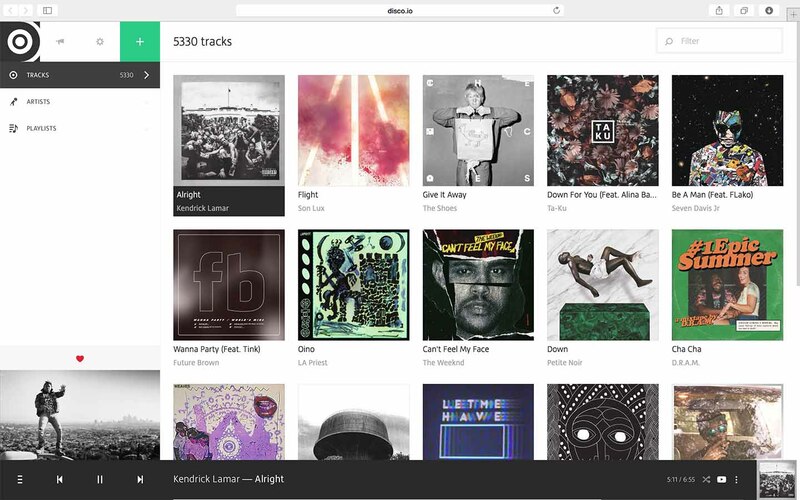 DISCO.IO makes it easy to get all your favorite music on the same page. It's frustrating to find out the next day that the great song you just discovered has been taken down. Same thing when an artist decides to remove its catalogue from the service you pay for. By matching free and subscription music services, DISCO.IO always finds the best available source. If your friends don't use the same subscription music service you use, you share noise with them. 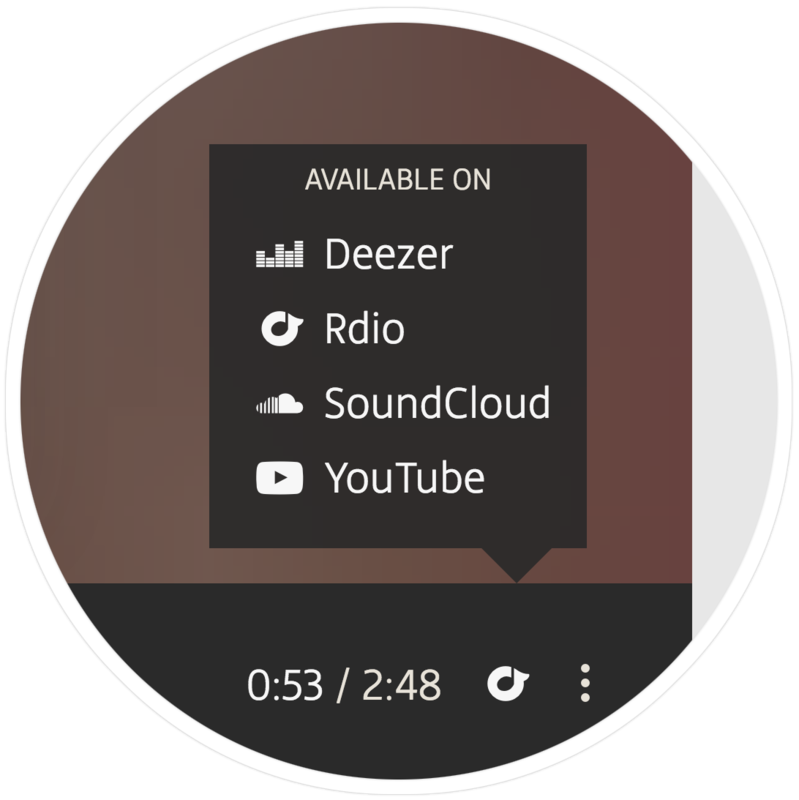 DISCO.IO lets your friends use the service they want to listen to the tracks and playlists you share.